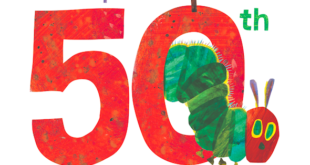 The licensing agent has just signed a raft of new partners for the brand that is celebrating its 50th anniversary this year. 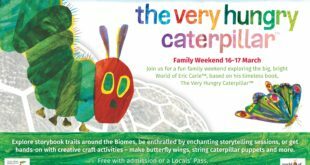 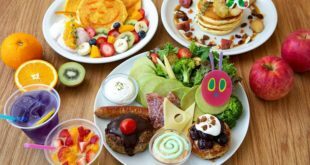 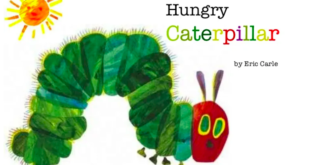 It’s part of a new partnership between the popular pancake chain and The World of Eric Carle that the food outlet will feature themed foods, fanciful interior design and licensed merchandise. 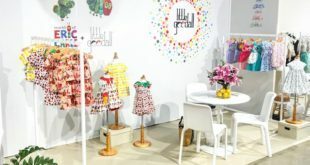 The new swathe of partners has been billed as ‘a licensing boost for the brand’ ahead of its 50th anniversary next year. 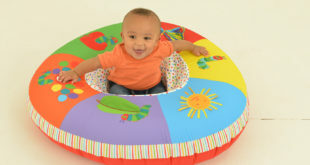 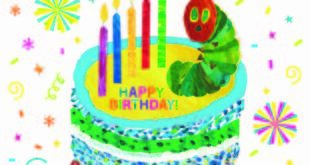 The collaboration will feature multiple collections, with the first – a The Very Hungry Caterpillar themed line – debuting at Playtime Paris last week and launching in spring next year. 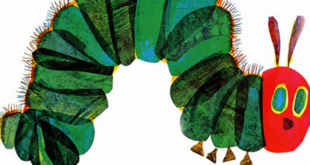 The beloved children's book is also the most read children's book in the UK. 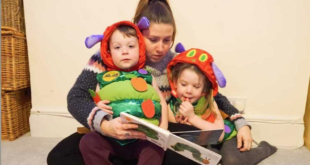 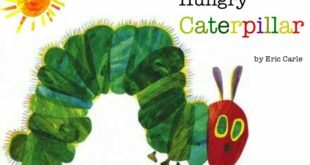 “These 2018 launches underline the still enormous popularity of The Very Hungry Caterpillar with young children and their parents many years after the first edition of this magical book was launched."